First-class, forward-thinking hairdressing , Elite Elemis beauty lounge , NHS approved Wig supplier . 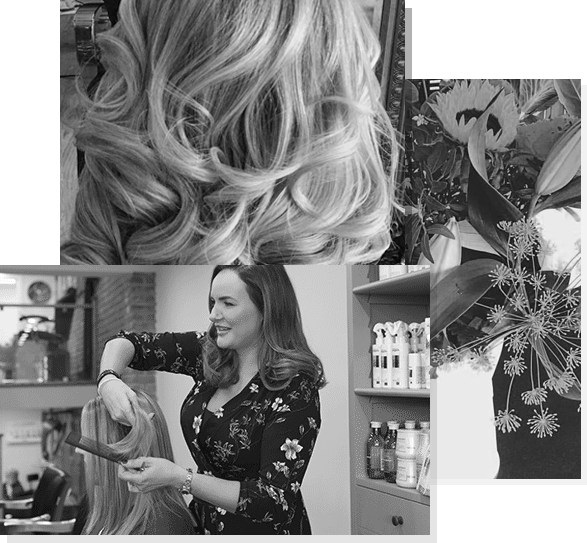 Now in it’s 18th year, Kitui continues to be fuelled by owned, Nicola Wood’s passionate mission: a modern, comfortable space in which to deliver first-class, forward-thinking hairdressing. 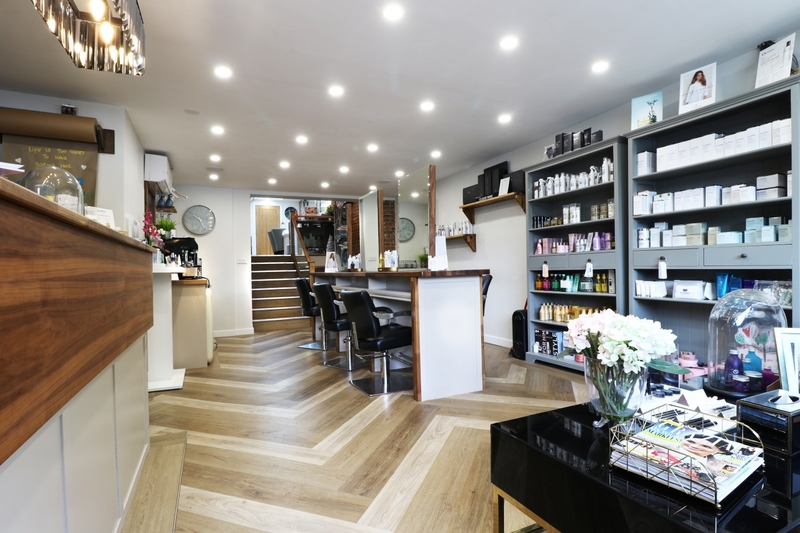 Our chic, elegant and relaxed atmosphere is designed to make you feel great and you’ll leave looking fabulous. A truly wonderful experience awaits you ,a Loreal Professional salon, established 18 years . We’re passionate about helping you look and feel fabulous, which is why we are the only salon in Sunderland to offer Elemis’ elite services. The industry leading range from Elemis uses both cutting edge technology and naturally active ingredients to help you feel revived, rejuvenated and refreshed. Our new aesthetic clinic offers a wide range of bespoke and non-surgical treatments, all designed to restore and enhance your natural looks without the need for invasive surgery. Our core aim is to help our clients achieve their very best skin-health appearance and well-being. An NHS approved supplier to Sunderland, Freeman and RVI hospitals, combining beautiful wigs with modern cutting and colouring techniques for a hair loss solution as unique as you. Recently through a difficult time Nicola was fabulous!! She was very approachable, empathetic and thoughtful. This time could have been a great deal worse without her help. Follow us on Instagram, Twitter or Facebook.